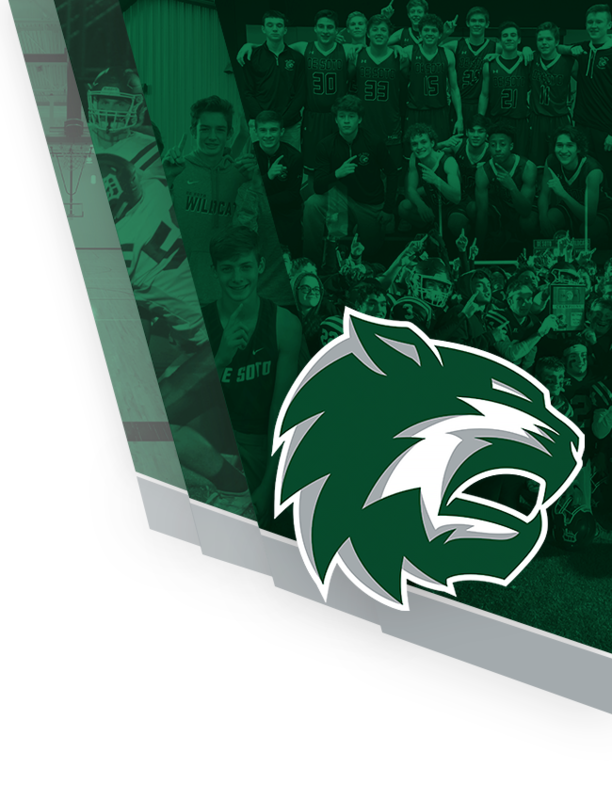 Coach O’Boyle is coming to De Soto High School from Piper High School. She was the head cheerleading coach at Piper for 4 years, where the program developed rapidly. O’Boyle grew the program from just 8 members to 22 members and took the team to many different levels and venues of competition. O’Boyle is very gameday focused. At the KSHSAA State Gameday Cheerleading competition, in 2017 her team took 4th in 4A and in 2018 her team took 1st in the state in 4A, earning the title of State Champions!. 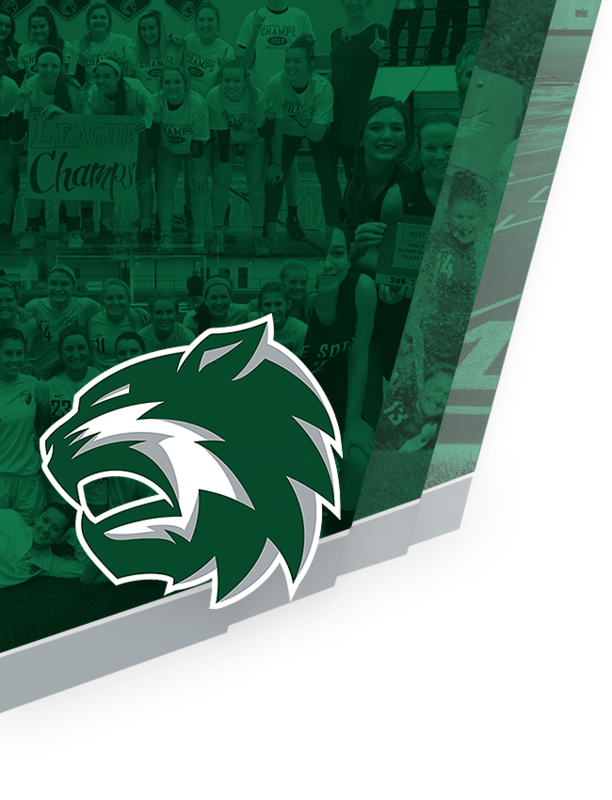 In 2019 O’Boyle took her national qualifying team to the NCA National High School Cheerleading Competition in Dallas, Texas where her team took 6th in the nation in the gameday competition. 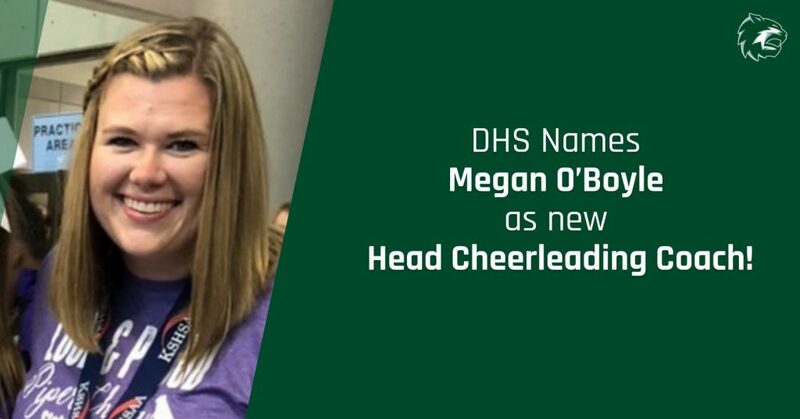 O’Boyle is excited to bring this level of competition to DHS and transform the program on the sidelines at weekly games and on the competition mat representing De Soto High School.